Slug lines from 14th St at Commerce Dept. The sluglines are co-located with the bus stop on the 14th Street in front of the Commerce building, between Pennsylvania Ave NW and Constitution Ave NW. 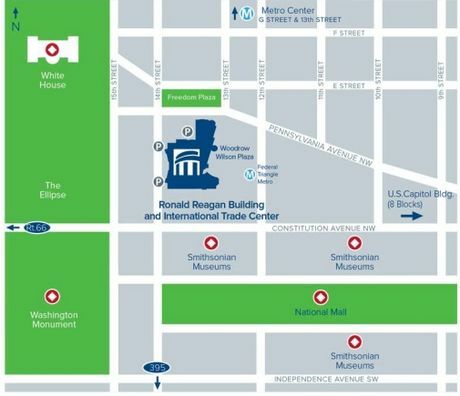 Due to the construction slugs move between between Pennsylvania Ave NW and Constitution Ave NW. Any drivers leaving at 2pm today due to early closure?